Orion is a leading provider of both single board computers as well as full systems for military, industrial, and commercial industries. Our customers include both commercial and government agencies of all sizes. We understand the need for complete privacy with all of our customers and therefore have taken all of the necessary steps to become an ITAR Registered Manufacturer. Our ITAR certification displays our commitment to informational security and our nation’s best interests.  At Orion, we offer a wide range of options for systems, processors, backplanes, switches, power supplies, and a variety of different chassis options. We have partners that focus on other boards that your system may require. This includes GPGPU’s 1553 cards, 429 cards, along with many others. Whether you would like Orion to completely design and build your full system or work with some of your preferred vendors to integrate equipment, we are ready to assist you with all of your system needs. With over 20 years of design and development experience, Orion is able to create both custom and standard system solutions. We offer in-house hardware and software development to keep tight control over the entire system build process. At Orion, we use the latest-generation technology to ensure that your systems have the power they need to tackle extremely high levels of data processing. From inception through production, we place a firm emphasis on life cycle support. We offer Intel, PPC, Broadcom, as well as multiprocessor applications, depending on your needs. We offer COTS, as well as custom backplanes to meet your specifications. All of our backplanes are optimized for performance and are sufficient for a variety of industrial and commercial needs. 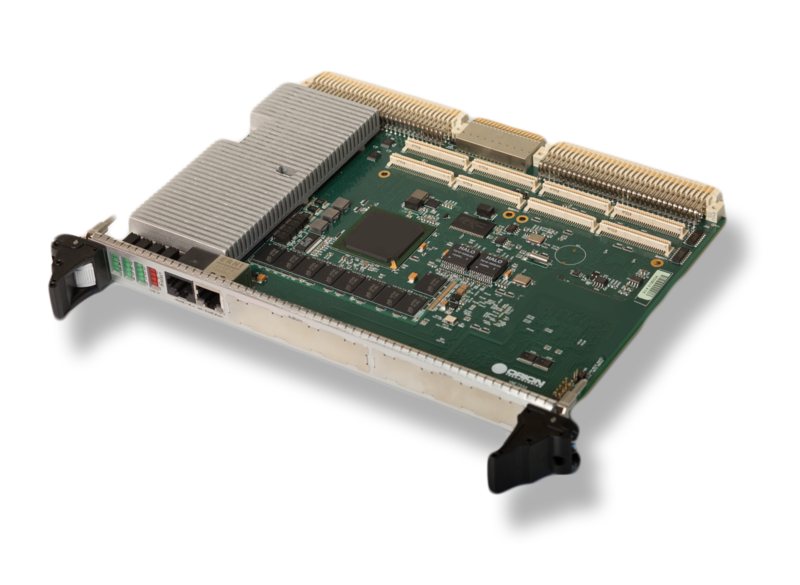 Orion offers layer 2 and layer 3 switches with open architecture to handle your network’s needs. During product development, your network’s security and efficiency are top priorities, both of which are taken into consideration with the productions of our switches. Orion understands the need for high quality power supplies that can withstand the harshest elements. We offer highly efficient and reliable COTS (Commercial-off-the-shelf) solutions designed to be used in a variety of military and industrial applications. Orion Technologies offers both COTS, as well as custom design options for your chassis configuration needs. Our in-house design team is well equipped to create a personalized chassis that is optimized for reliable, long-term use. Orion has the knowledge and experience to handle all of your high level computing needs. From the processor all the way to the chassis, the engineers at Orion design and build systems that are custom tailored for each customer. View our products based on their category. For more information, or to discuss the design of a full system or individual components, contact our office today.